Are you an incoming fall 2019 freshman? Start your Buff OneCard process now! Use your Buff OneCard to pay for laundry in the residence halls on campus. Elevations Credit Union has the only checking account that transforms your Buff OneCard into an ATM card. Use your Buff OneCard in the dining centers, grab-n-gos and other places that accept Munch Money or Campus Cash! 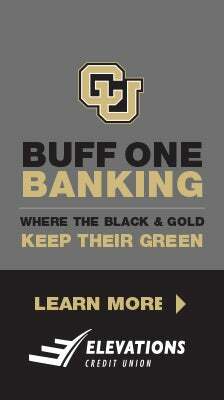 You can pay for printing by using the Campus Cash on your Buff OneCard.